Start your engines! 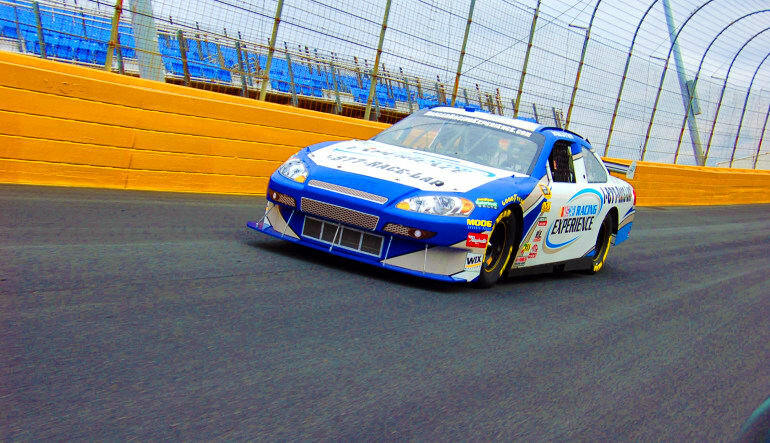 Are you ready to skyrocket around the track in a real NASCAR racecar?! Why sit on the sidelines when you can be right in the car itself on a 3 lap NASCAR ride at the Michigan International Speedway! This is the kind of joyride that you'll talk about for years to come! 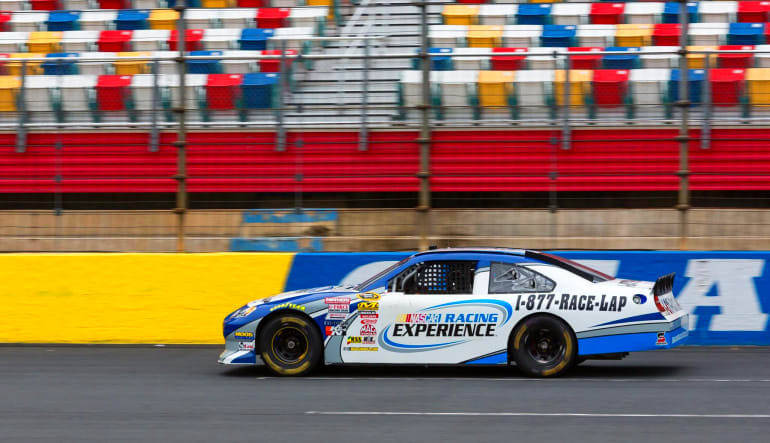 You'll be able to experience the power, acceleration, braking and cornering abilities of these superb racing machines with no distractions as a professional racing driver takes you through three exhilarating circuits at one of America’s best speedways! After a safety briefing about your auto and experience, you'll join your driver, slipping into your 5-point harness and bucket seat, before accelerating rapidly out of the pits and blasting off around the track! 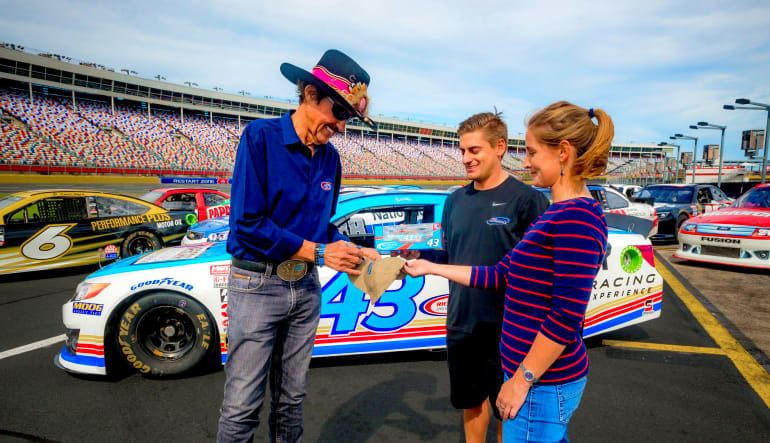 Located just an hour outside of Ann Arbor, you'll experience three fast hot laps on the two mile long, D-shaped track at the Michigan International Speedway. 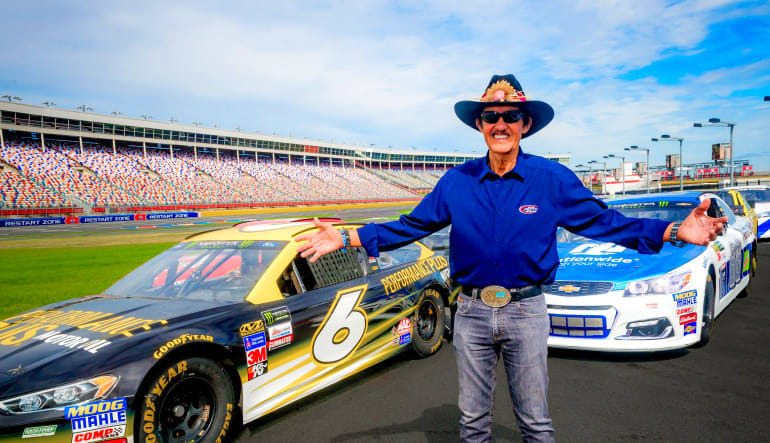 These cars are the real deal - race-built from the ground up, these are the same cars driven by some of your favorite NASCAR drivers.